I know a lot of my friends are breakfast lovers and I am also one of those people! My all-time favorite McDonald's breakfast is the Egg McMuffin with hashbrown and coffee! And on March 9, McDonald's restaurants nationwide will be giving away free Egg McMuffins to the first 1,000 customers per store starting 6AM. This is the 3rd year McDonald's is celebrating National Breakfast Day along with several other countries in Asia, Middle East and Africa. 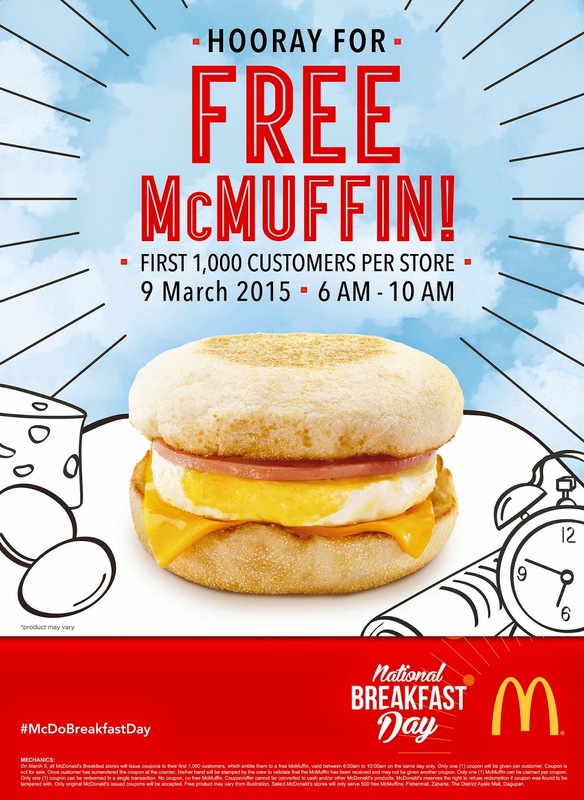 You may line-up at the front counter for your free Egg McMuffin, or go for a Drive-Thru on your way to work or school! 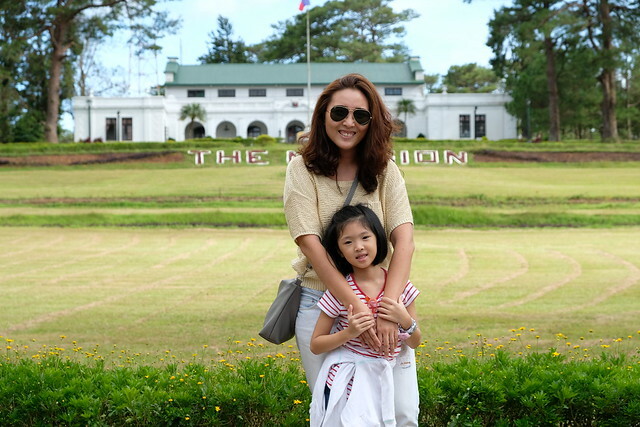 Y and I will go for a drive-thru before I take her to school! “Through the National Breakfast Day, we are once again giving Filipinos, along with breakfast lovers around the world, a delicious reason to wake up to better mornings and better days ahead. All these start with a good breakfast, which McDonald’s serves to millions of customers daily,” said Kenneth S. Yang, McDonald’s Philippines President and Chief Executive Officer. Last week, I along with Kaye (of nappykaye.blogspot.com) and Jill (of The Food Scout) had the privelege to be a part of McDonald's Open Kitchen Tour! It felt like we were part of the McDonald's Kiddie Crew! Heehee! We were guided by a McDonald's Quality Assurance Officer, to enlighten us on McDonald's commitment to high quality ingredients and safety practices. 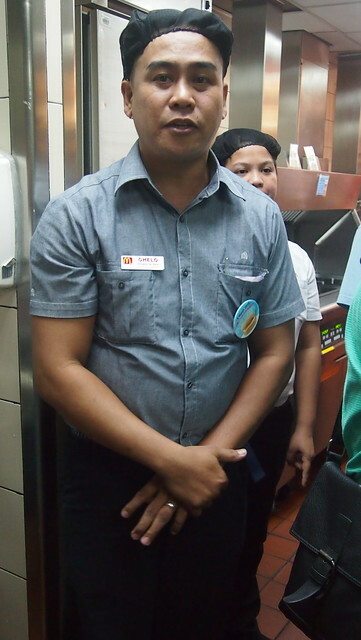 Chelo, McDonald's Matalino Branch Store Manager, toured us around the kitchen, chiller, freezer and storage room. 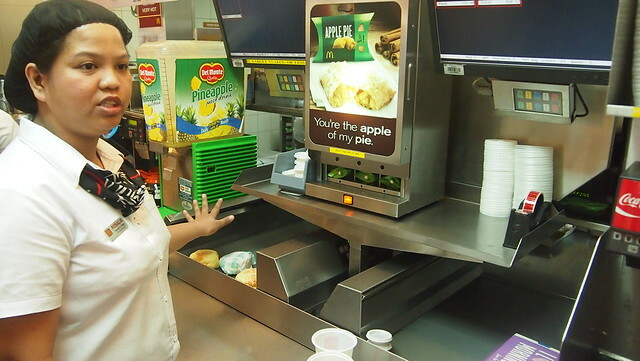 I always wonder what is like "behind the scenes" in a McDonald's counter. And as a kid, I remembered one of the dreams was to be a McDonald's crew, don't we all? Heehee! And I finally got to see it all! 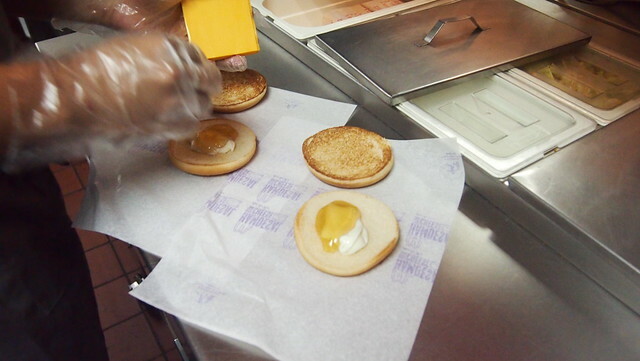 We had the chance to take an exclusive sneak peek on how McDonald's prepare our favorite breakfast food, especially the iconic Egg McMuffin. I got to see how my favorite pancakes were cooked! 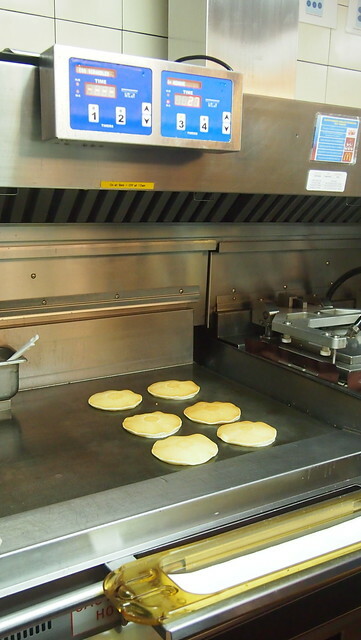 Each kind of breakfast food is cooked with precise time, each cooking equipment has their own timer and it sounds off when the pancake is cooked or time to be turned over. Hamdesal with Cheese being assembled! They're really quick "assembling" them! Kaya nga fast food heehee! 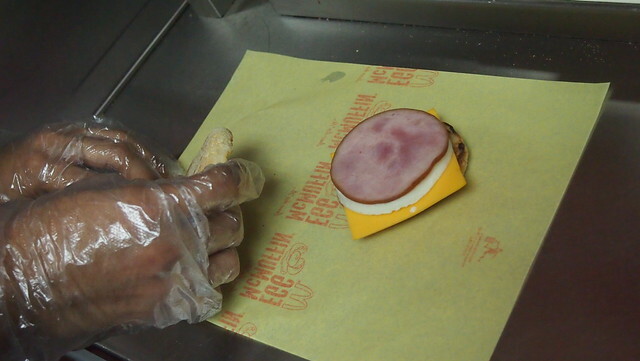 Then it was time for us to see how an Egg McMuffin is prepared from how the egg and muffin was cooked to how it is assembled. When it's done, butter is brushed on each muffin cheek. It was treat to see how my favorite breakfast was prepared! Front of the counter, those conveyors are heated pala! They keep the food warm! 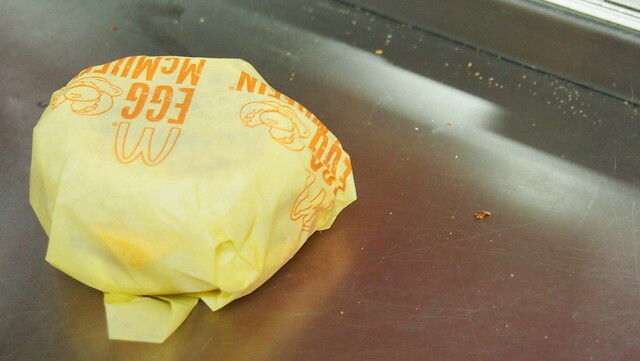 Let's get to know more about the Egg McMuffin through this video! 1. The McMuffin is an iconic breakfast favorite that is loved by millions around the world. 2. 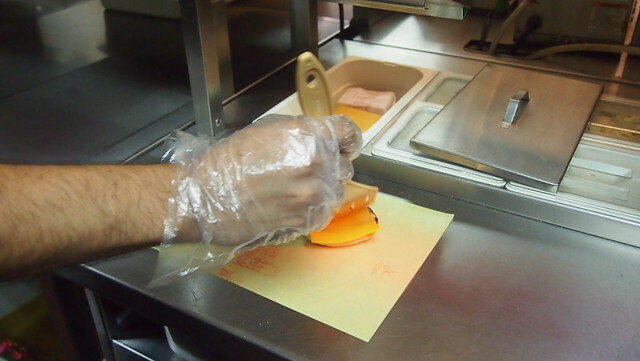 McDonald's ensures that McMuffins are prepared fresh and made with quality ingredients. 3. 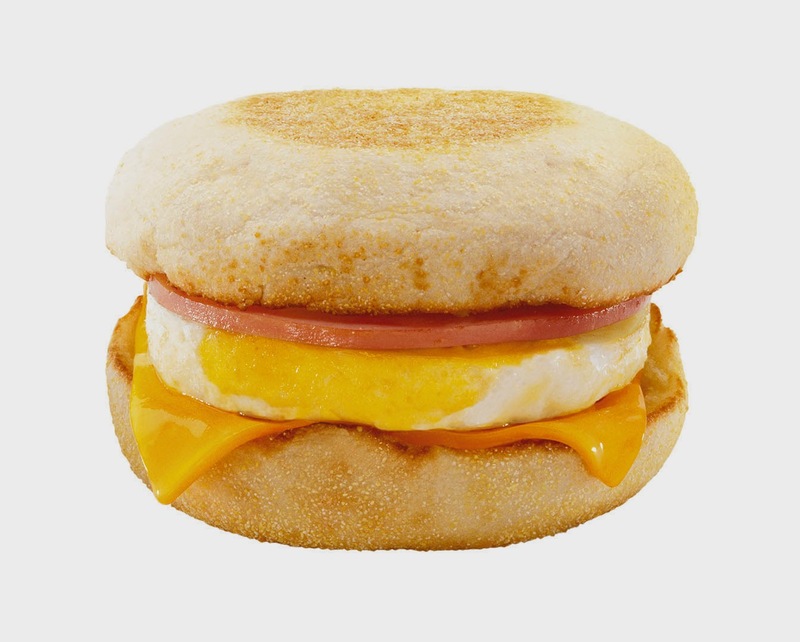 The Egg McMuffin is a classic favorite breakfast menu-favorite. Made with quality ingredients - freshly cracked Grade A egg, lightly grilled Canadian Bacon and melty American-style cheese in between warm perfectly toasted English Muffins, it is a great handheld morning meal that can be eaten while going to work or school. 4. The Sausage McMuffin is made with juicy and savory all-beef sausage and melty American-style cheese in between warm perfectly toasted English Muffins. Also available is the Sausage McMuffin with Egg, for those who want an extra serving of morning protein and energy. 5. The McMuffin story started in 1970, when a legendary McDonald's franchise named Jim Delligatti, who was still fresh from his success in developing the Big Mac, began experimenting with simple breakfast items to bring more business during breakfast hours. 6. The McMuffin as we know it today came in the late 1971 on the vision of Herb Peterson, who modified an Eggs Benedict Sandwich. He combined a slice of cheese with a hot egg, producing the exact consistency he was aiming for. Peterson also invented the "Egg Ring", a creative cooking utensil to form the eggs in the shape of an English Muffin. 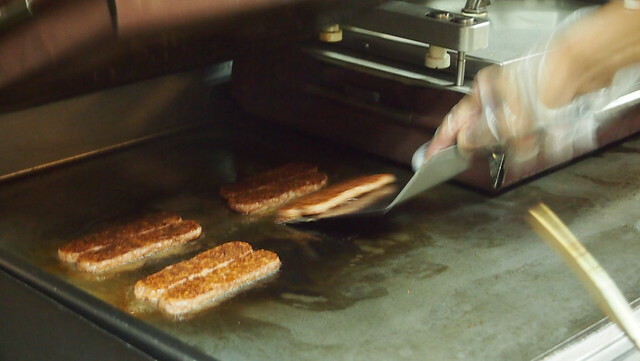 He complimented the egg and muffin with grilled Canadian bacon to create the iconic sandwich that has made McDonald's a favorite breakfast destination. Set your alarm clocks on March 9! Wake up extra early (which we will do, hopefully Y cooperates heehee), go to the nearest McDonald's, be there by 6AM and grab a free Egg McMuffin! Celebrate National Breakfast Day at McDonald's to make you say "Hooray for Today"! For more information visit www.mcdonalds.com.ph, like the official McDonald’s Facebook fan page facebook.com/McDo.ph, or tag @McDo_PH on Twitter and Instagram. You can also share your breakfast moments at McDonald’s by using the hashtag #McDoBreakfastDay.